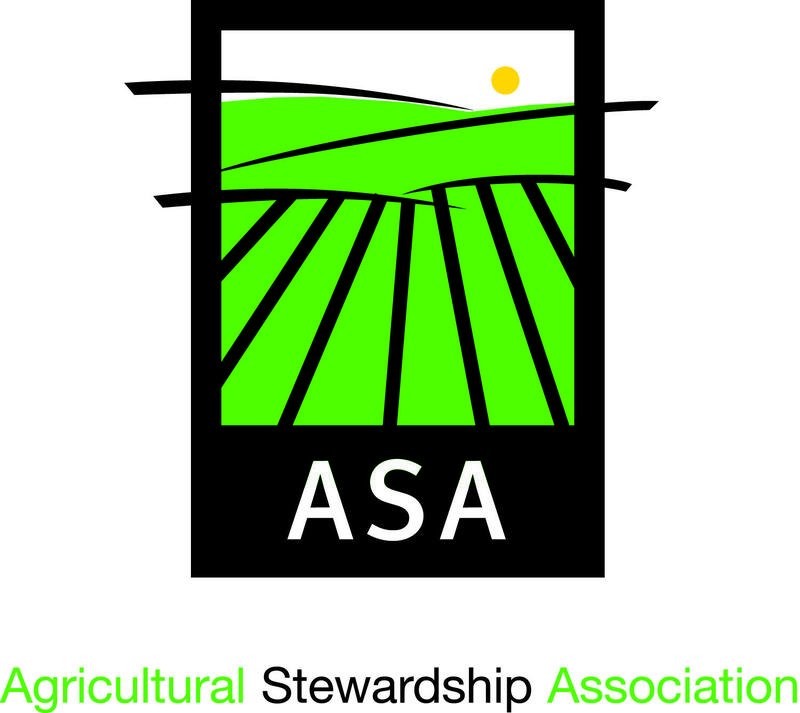 Here are some numbers for you: It is the 25th Anniversary of the Agricultural Stewardship Association and on October 10th, ASA will present their 14th Annual Landscapes for Landsake Art Sale & Exhibition. The event is a fundraiser to support local farmland conservation, the show features thirty-one artists whose work is inspired by the region's working landscapes. It takes place in the historic barn at Maple Ridge in the hamlet of Coila, just west of the Village of Cambridge. Teri Ptacek is Executive Director of the Agricultural Stewardship Association and Maple Ridge Owner Larry Sconzo both join us for the preview this morning.